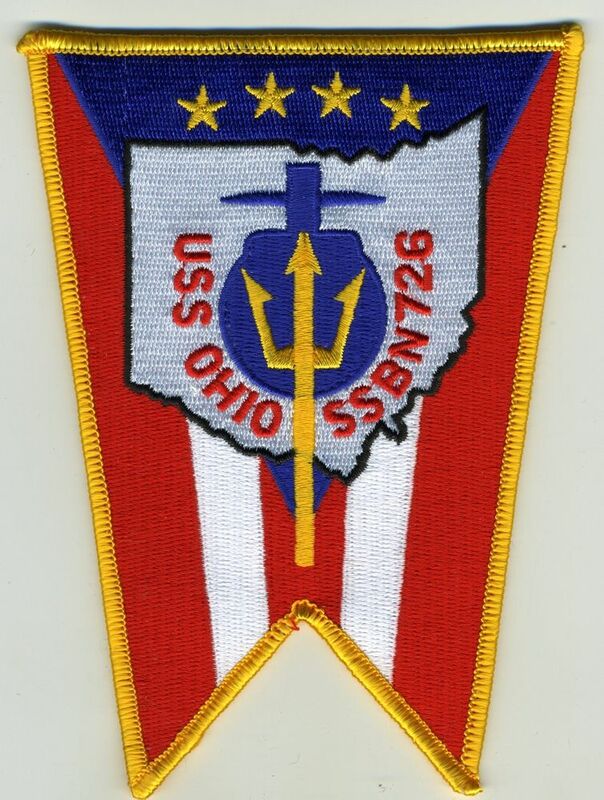 I get notes from people on a regular basis helping me to understand the various “classes” within the group of submarines called the 41 for Freedom boats. Since I have been spending a lot of time lately researching the boats, I thought I would add some findings. First, I do appreciate the feedback and certainly understand how the whole program evolved over the years. Its good to remember however that everything we have been told along the way is not always as it seems. Sea stories always have some basis in fact. Legends are always a tricky business since nearly every man (and now women) who wears dolphins was trained by someone else who wore dolphins and of course, they were the saltiest and most knowledgeable person that ever sailed the seven seas. As a writer (even an amateur one), I do my very best to record only what I have can prove. And by prove, I mean that I have seen a “fact” in more than one place and the facts seem to coincide with each other. 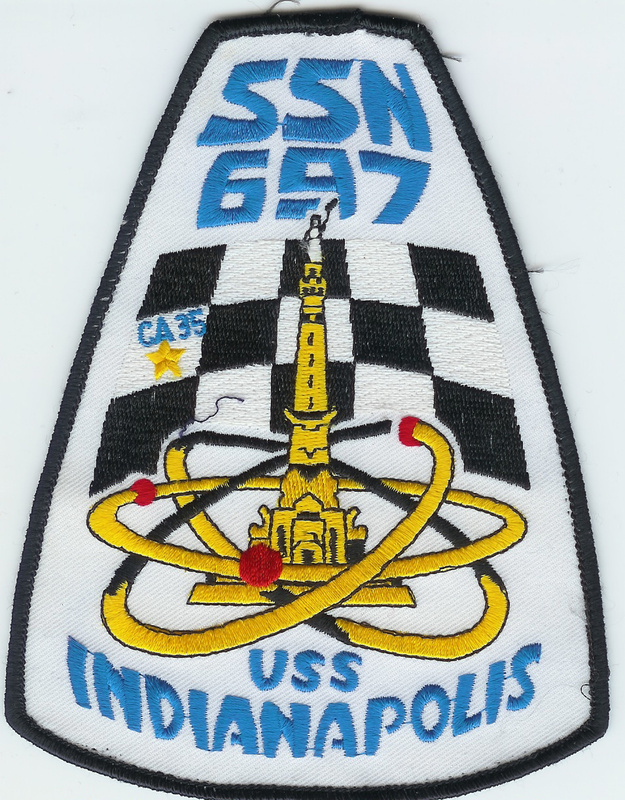 So at the risk of irritating some subject matter experts, I am including a direct copy of an article in the 1967 American Dictionary of American Fighting Ships. 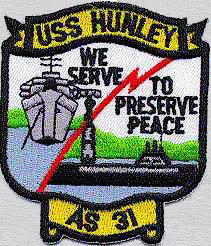 Ships are the visible majesty of sea power—and consequently of freedom since from earliest times the free sea has offered strength to those who believe in freedom. 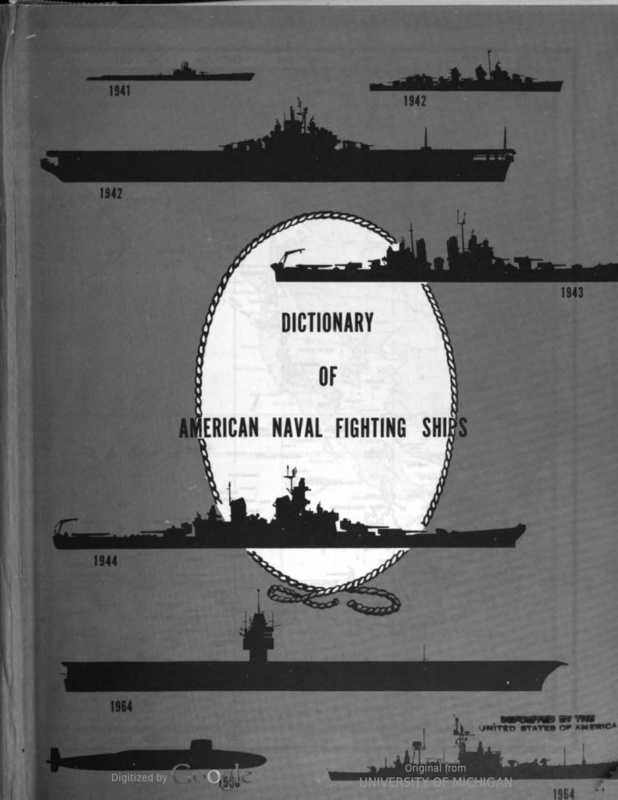 Therefore we issue this third volume of the Dictionary of American Naval Fighting Ships with confidence of its value. In the years ahead this fleet of books will contain a brief biography of every ship that has served the United States in her strange and divine surge to the leadership of man—and of his bright dream of freedom under God for all. “Porte after toyle in weary seas” well expresses our gratification to have launched hull number 3. When Volume II commissioned 4 years ago to quickly become a “GPO best seller”, we promised ourselves to have this third one in your hands long before now. Very soon thereafter we met headwinds in the loss of staff and in the press of other work. Now that this volume comes to you we hope you will find it a better “Mark and Mod.” than its predecessors. We have earnestly labored to make it so. Several readers have gone over each history. We have added more detail in many of them, more photographs, broader perspective. Otherwise our Op-Plan has remained essentially the same as given in the introductions to Volumes I and II. 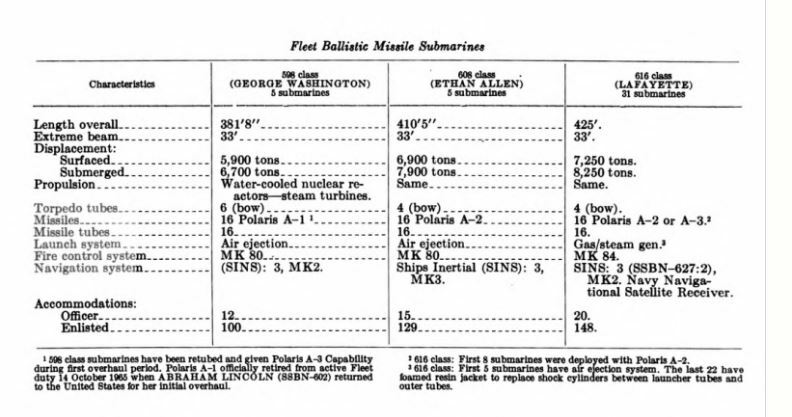 Please note that the George Washington was retrofitted to the A3 Polaris missile and forced steam ejection system in the mid 60s! I assume the remainder of the GW class were retrofitted in the same manner following the GW.